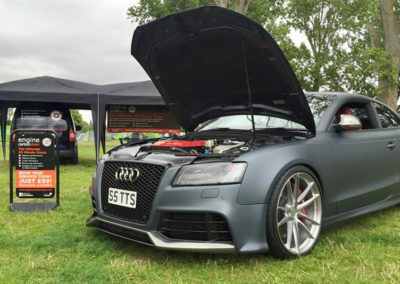 The Engine Carbon Clean system works by using tap water to create hydrogen and oxygen which pass through the air intake of an engine and out through the exhaust system as a gas, helping to remove the excess carbon that leads to poor running issues. It’s a simple and safe process and requires no dismantling of engine parts or the use of harmful chemical products. 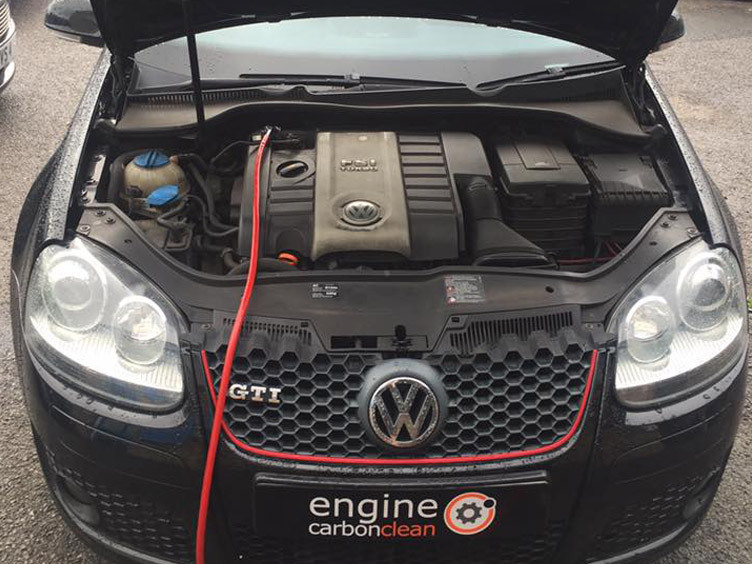 We recommended using the Engine Carbon Clean service as part of your vehicle’s regular maintenance schedule. The use of hydrogen has been proven to substantially reduce emissions and has been tested with independent, market leading equipment used by nationwide service centres. 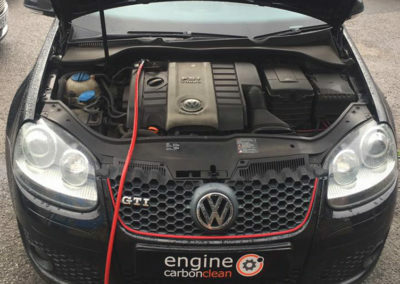 The Engine Carbon Clean service is suitable for any petrol, diesel or LPG engine, mobile and static, and is used to help remove carbon build-up on an extensive range of engines from 1 to 100 litres. 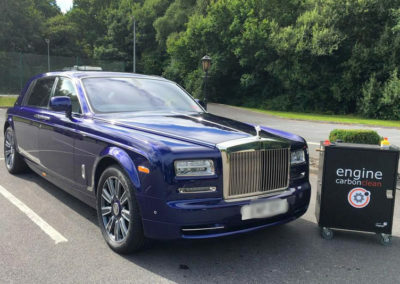 We service all types of engines from road cars, motorbikes and commercial vans, to HGVs, buses and marine vessels, as well as farm and plant machinery and power generators. Our Engine Carbon Clean mobile units are designed and manufactured in the UK. They are insured, under warranty, and have official CE marking. 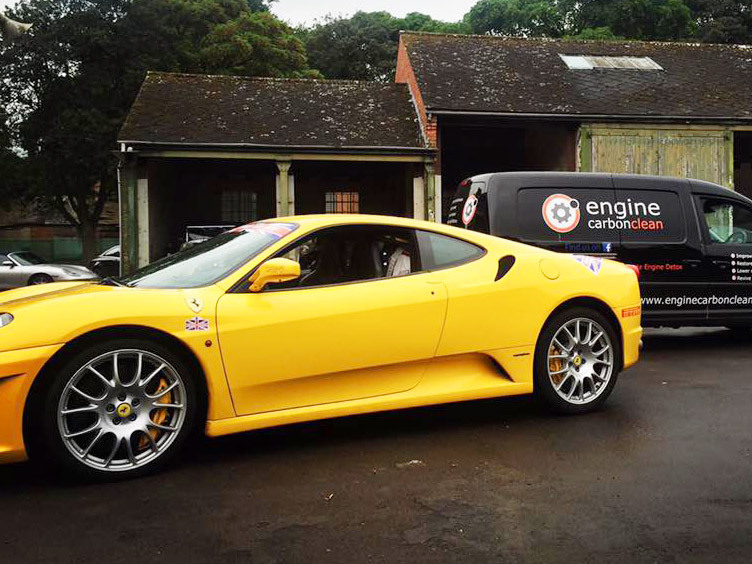 We also have EMC accreditation which authorises us to carry out the Engine Carbon Clean service both airside and trackside. 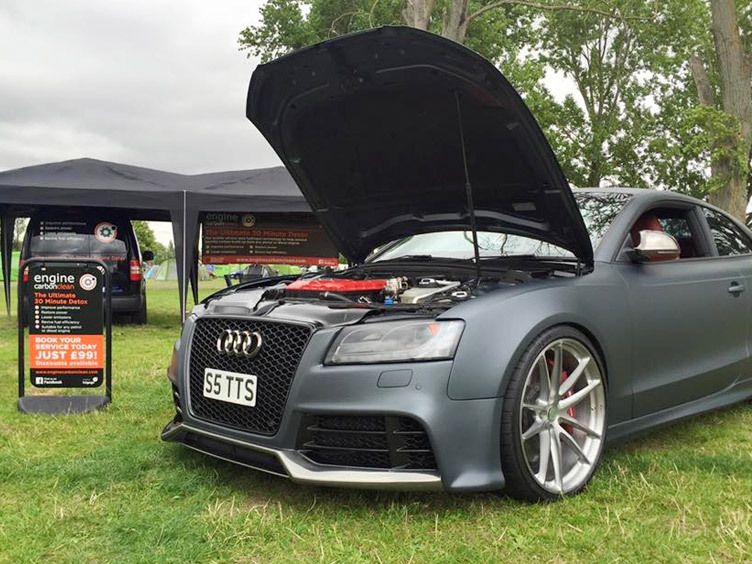 Furthermore, our entire team of agents across the globe are fully trained and insured to perform the service on your vehicle or machine. We’ve got you covered.